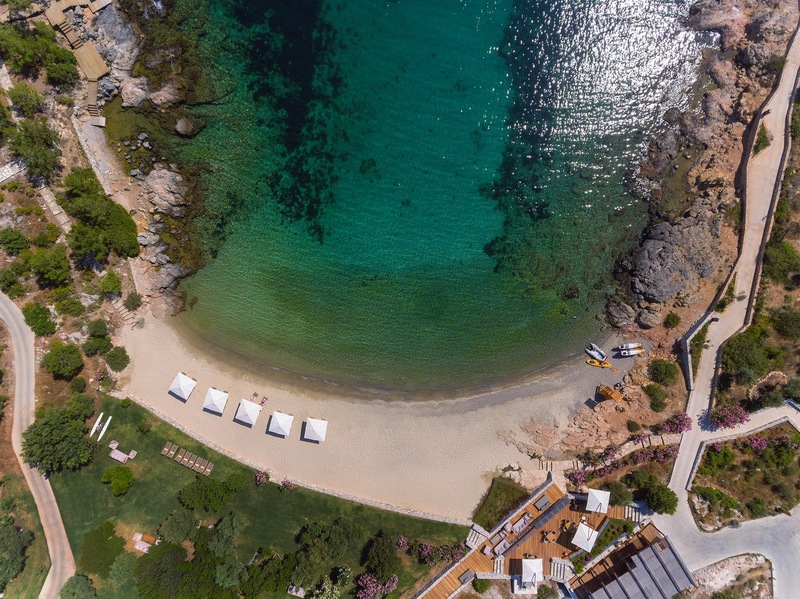 Soak in the Mediterranean beauty and create lasting memories this summer with Six Senses Kaplankaya. Snaking along the outline of a wild stretch of the Aegean coastline in Bodrum, Turkey Kaplankaya is a new haven for living a life reconnected. 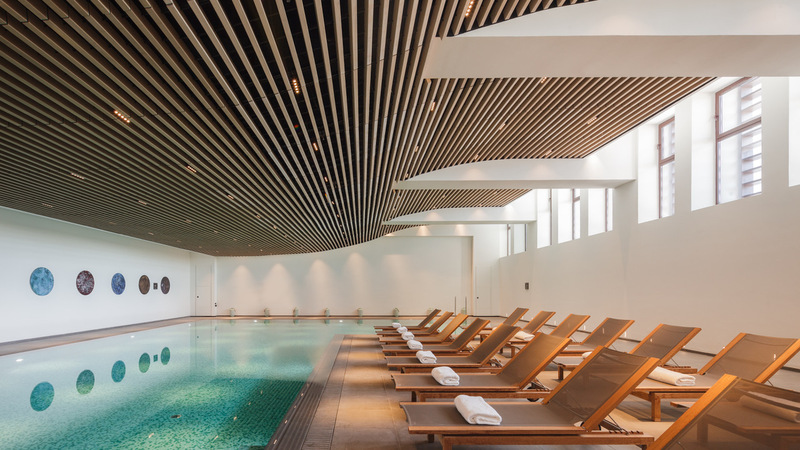 The first sustainable destination of its kind to combine architectural excellence and five star hospitality with best in class wellbeing, Kaplankaya is the perfect backdrop for international families who live a modern and hectic life to unplug, explore, socialise and recharge. With a foot in the past and another set firmly in the future, we are a forward-thinking coastal community shaped by a distinct Aegean sensibility. 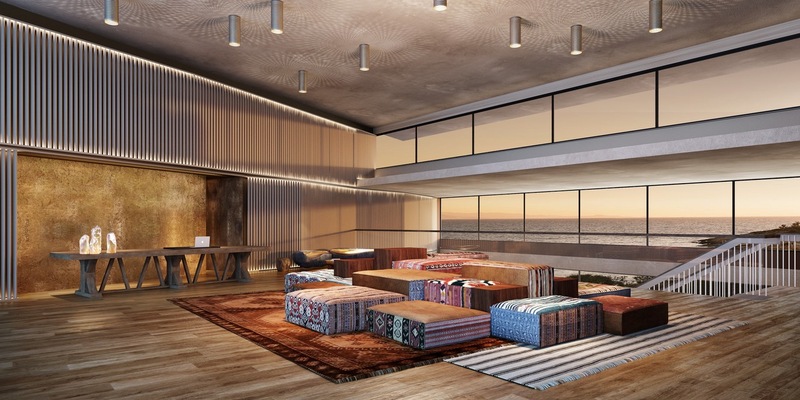 Here the new Six Senses hotel recently opened its doors against a backdrop of lush greenery with olive groves, pine forests and pristine paradise beaches. Guests arrive at Bodrum airport and follow a winding road north to the resort. 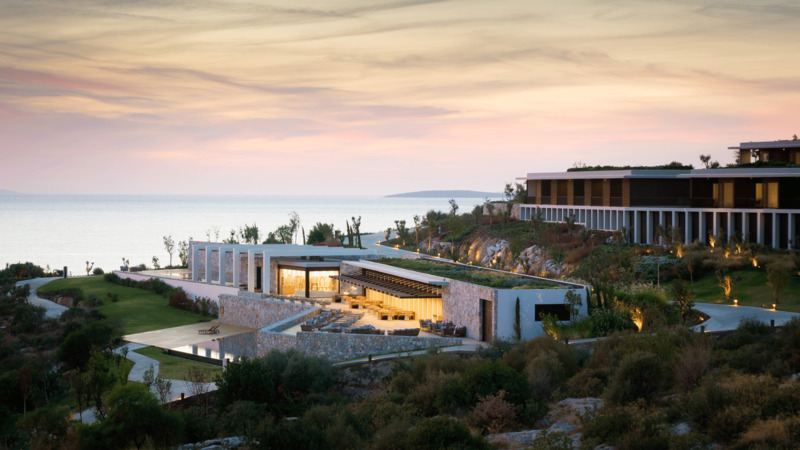 Feast your eyes on the pastoral beauty of Turkey en route to this stunning eco-friendly hotel which combines stunning natural surroundings, tasteful architecture and design, and sustainable, ecological practices. 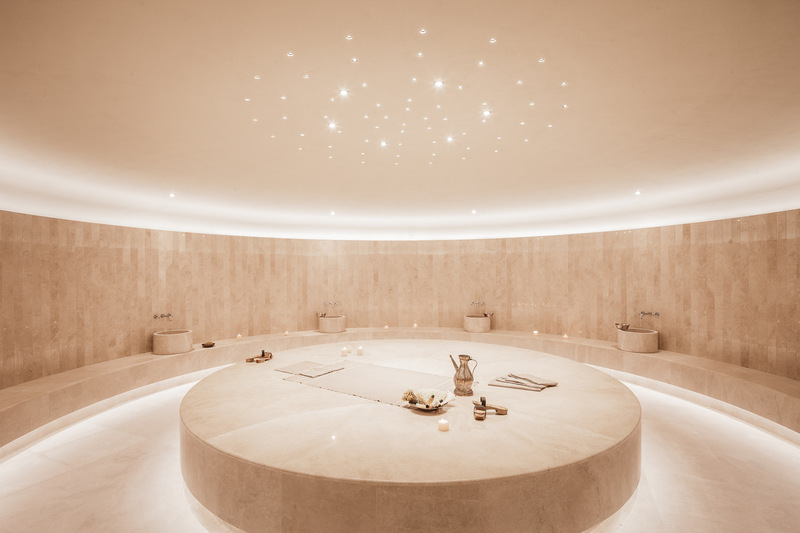 Six Senses Spas offers a wide range of holistic wellness, rejuvenation and beauty treatments administered under the guidance of expert therapists in all resorts as well as at 16 additional standalone spas. 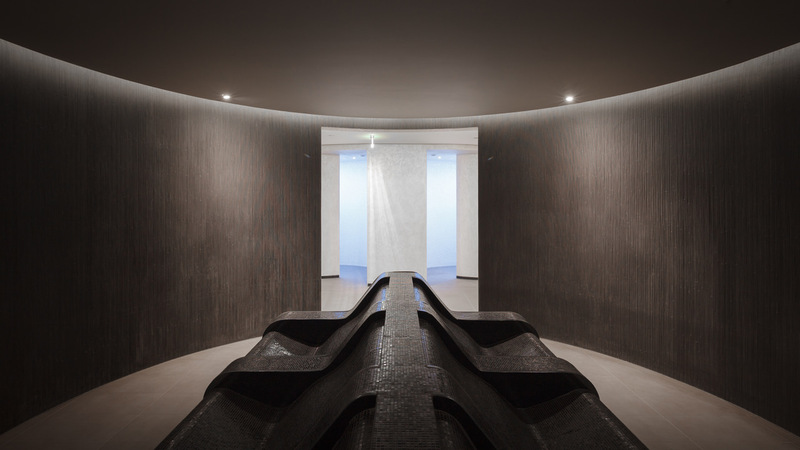 The high-tech and high-touch approach guides guests on their personal path to well-being, taking them as deep as they want to go. Six Senses is committed to a philosophy of uncompromised responsibility to sustainability and the community. Its two unique resorts provide a strong value focus, while offering a vast array of personal guest experiences that the whole family will love. 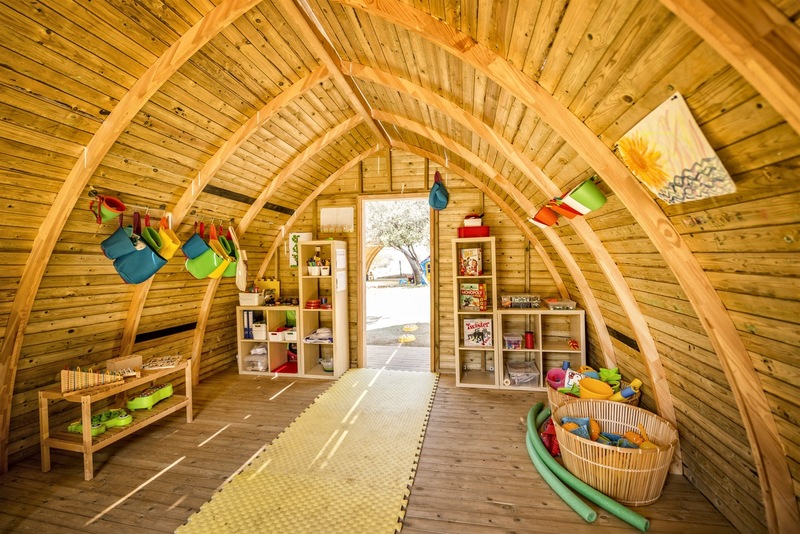 Adults can enjoy a variety of relaxing activities while the little ones are taken care of with the plethora of fun-filled schedule that is both educational and entertaining, all created with sustainability and the environment in mind and with the aim to showcase the best that the region has to offer. 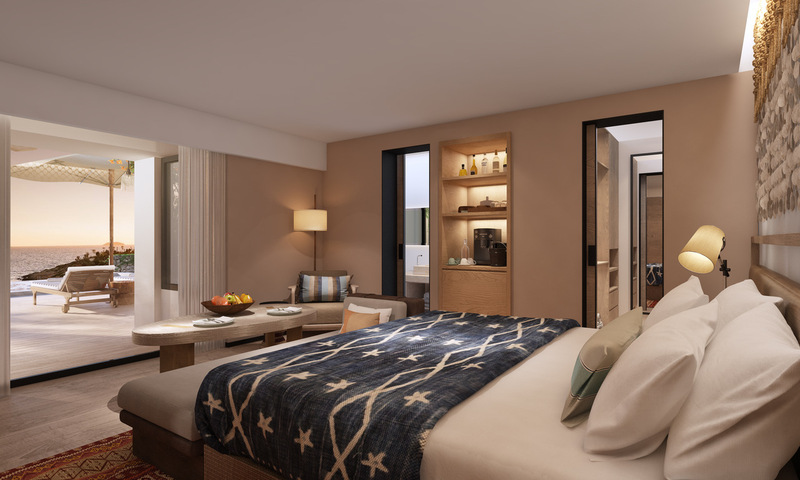 Add to which, Six Senses Kaplankaya invites guests to take advantage of their Bonus Nights offer where they can get an additional night free when booking a four-night stay. The resort’s Family Experiences schedule include; daily fitness classes, group activities and wellness talks with experts, hiking, biking, coastal walks with our experienced guides. Not to mention their new Alchemy Bar hand-made beauty products, cooking classes, organic garden and local market tours with chefs, destination dining (at beach, sea platform or guests’ own villa/residence), helicopter sightseeing, private cruises to Greek Islands (Patmos, Leros, Lipsi, Kos, Kalimnos). While the little ones are entertained with “Grow with Six Senses” indoor and outdoor Kids Club activities; such as, kids wellness activities (yoga, hiking, wallyball, tennis), cooking classes with chefs and a whole lot of water sports. 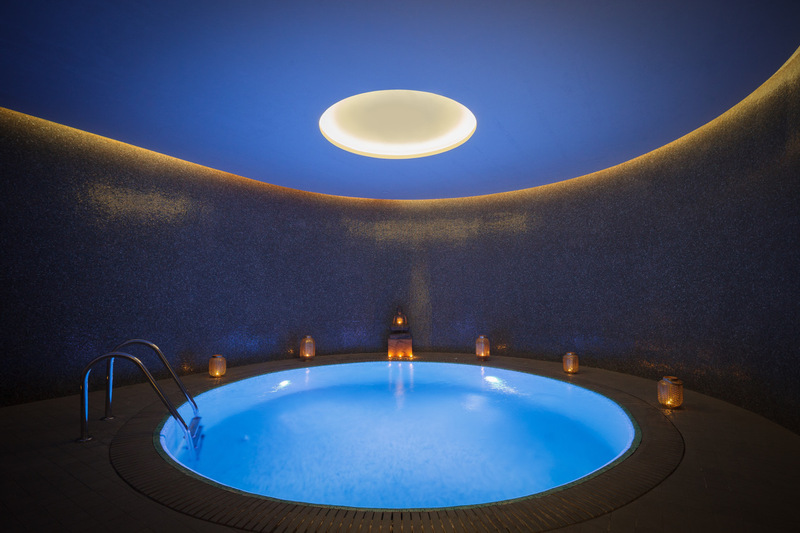 All this fun in the sun calls for some skin recuperation, guests can opt for an anti-aging skin treatment with Six Sense Kaplankaya’s new Anti-Aging Holistic Centre or for the ultimate authentic Turkish Rasul treatment to cleanse the body with purifying muds in the steam chamber and follow with a full body massage for complete relaxation. Large families looking for the ultimate privacy can stay at any of the resort’s ridge villas, set on a hill away from the main building, which also provides an enchanting spot for dining and drinks in the very agreeable weather on your own balcony with wonderful views out to the Aegean Sea. 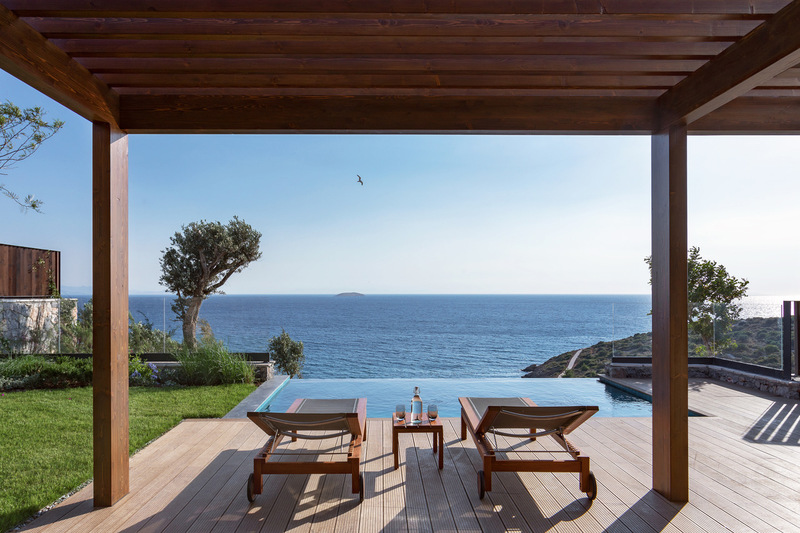 Some of the villas have a private pool with an uninterrupted personal view of the turquoise Aegean water.